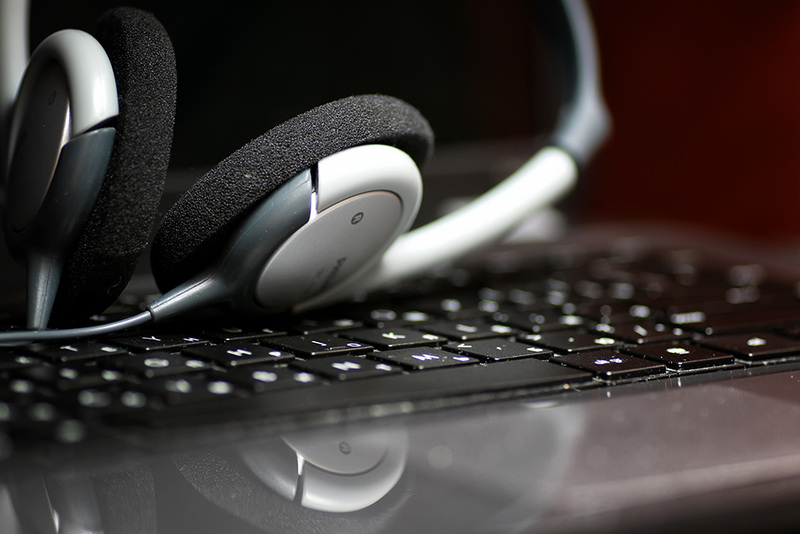 Get answers and solutions - delivered remotely - and cost effectively. Remote IT and computer support throughout NZ! We live in a wonderful age of high speed internet - and with it - a number of technologies which enable us to deliver services remotely - including Remote Tech Support for one off, and ongoing customers. Without needing to drop off or have someone visit - with your permission - we can access devices and perform complicated analysis and repair on systems from across the world - with nothing more than an internet connection required. Call us today, 0800 PC HEROES, or fill out our online enquiry form to get setup for Remote Tech Support based in Hamilton. We also offer a service called pro-active monitoring service which is a great value package for businesses that need to stay focused on what they do best. IT issues can be observed in your devices 'vital signs' - before it actually presents as a physical problem. This means that our pro-active services can help stay ahead of ICT issues - before they affect productivity. Our pro-active monitoring services provides powerful information for businesses and can proactively detect many issues before they start to affect your bottom line. Our plans involve a 24 hour data recording system - which monitors and alerts engineers of prioritised issues which may be arising within your ICT infrastructure. Additionally we perform regularly scheduled maintenance via Remote Support - to ensure your critical hardware is performing at its peak. No matter where you are in New Zealand our online remote computer technician support can help your business run more efficiently. Give us a call on 0800 724 376 to find out more. Pro-active problem detection - our software monitors your workstation and/or server at all times (when online) and watches for bottlenecks, suspicious activity, service errors and potential overloads. Cost Effective for small to large businesses. Far more so than a 'drifting' IT budget - which results in lost staff productivity while critical issues go un-noticed and result in unproductive staff hours. Skilled and Professional engineering level support in New Zealand. 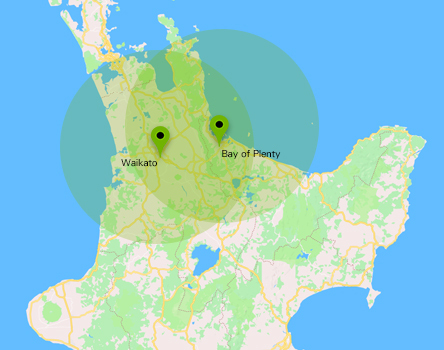 Our Remote Head Quarters is located in Hamilton with engineers available around the North Island. * Remote monitoring and support is only online when both representative at PC Heroes and the Customer is on the internet and available.